homemade enchilada sauce | Mexican food is one of the great comfort foods. 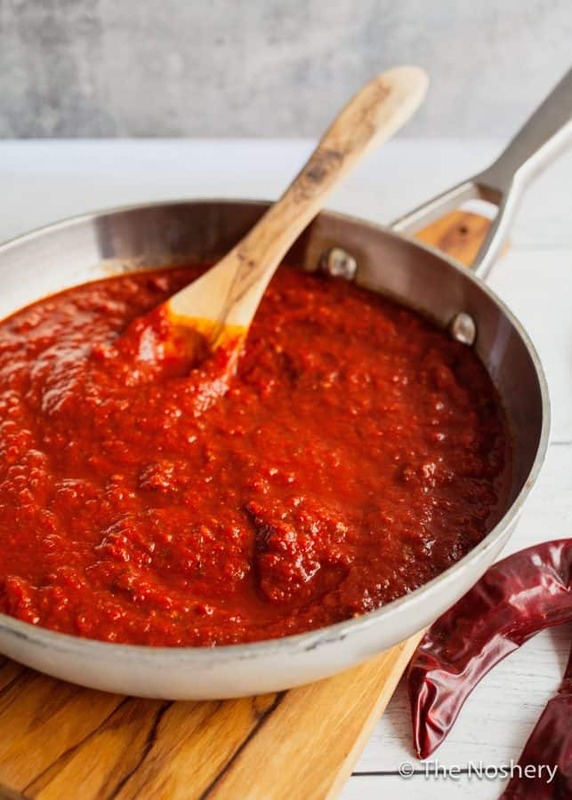 And it doesn’t get better than a homemade enchilada sauce worthy to be served in any of your favorite Mexican restaurants. I like my enchilada sauce to be thick and a little chunky. This all of that plus it’s quick and easy to make. Made with tomato sauce, dry chili peppers, and spices. When I think of craveable comfort foods there are two types of food that pop into my head, Mexican and Italian. 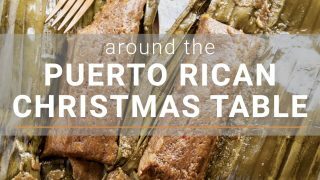 Over the last year, I have been trying to make lighter and healthier versions of my favorite comfort foods. Enchiladas were at the top of my list. so I decided to make an easy fat free enchilada sauce. I make this sauce every few weeks to have it on hand whenever I am craving chicken enchiladas. 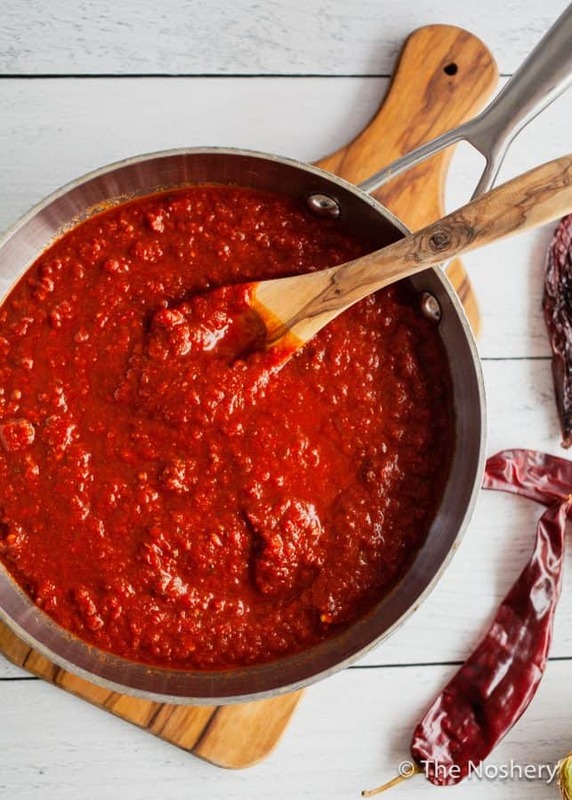 But the great thing is there are no hard rules that this sauce can’t be used for more than just enchiladas. 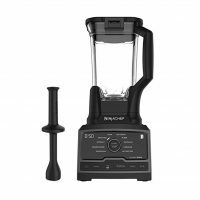 I love to use this to make tacos, soup, and chilaquiles. In my tiny family of two, one batch of this enchilada sauce will last us a few weeks. When I make a batch I portion it into ice cube trays and freeze. Once the sauce is fully frozen I transfer the cubes to a resealable plastic bag and store in the freezer. Each cube is approximately 1 tablespoon so a full serving of this enchilada sauce is 4 cubes. To reheat the sauce heat it on the stove top in a small pot or in a microwave for 1-minute intervals. I cannot speak to canning enchilada sauce as I have never canned it but, I am sure it can be canned. 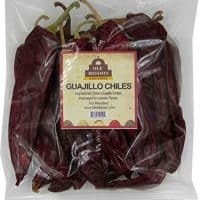 Many enchilada sauce recipes will use ground chili powder, but I prefer to use whole dried chilies. I prefer the flavor of the dried chilies and how it aids to thicken the sauce. 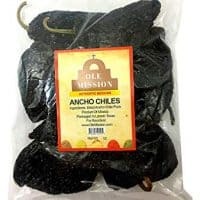 I find that the dried chilies create more depth of flavor. My biggest complaint about most canned enchilada sauces is that they are too thin and runny. I’m a fan of thick, hearty and just a little chunky. I prefer my sauce this way because I find that it coats the enchiladas better and doesn’t create soggy wet enchiladas. No one wants a soggy wet enchilada. If you do want your enchilada sauce to be thinner and more pourable you can add some chicken or vegetable broth to the sauce. I would start with just 1/4 cup of broth and more a tablespoon at a time until you reach your desired consistency. Traditionally enchiladas are individually rolled but, sometimes I don’t want to take the time to roll up enchiladas. I know, call me lazy all you want. 😉 In that case, I simply make an enchilada casserole, like this green chile Roasted Poblano Chicken Enchiladas Skillet. Which you can easily use this homemade red enchilada recipe in place of the poblano sauce. I wanted to be sure that this enchilada sauce is full of flavor and not fat. So, I decided to used no oil in the preparation of this sauce. 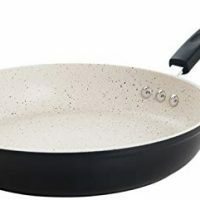 Just some cooking spray and a trusty non-stick ceramic skillet. If you are in search of more mexican inspired recipes visit my recipe collection. 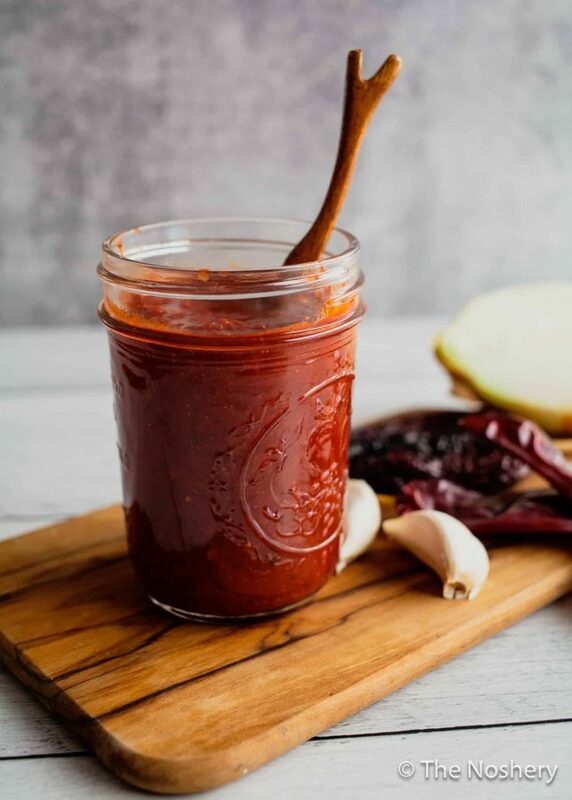 Homemade Enchilada Sauce | Mexican food is one of the great comfort foods. 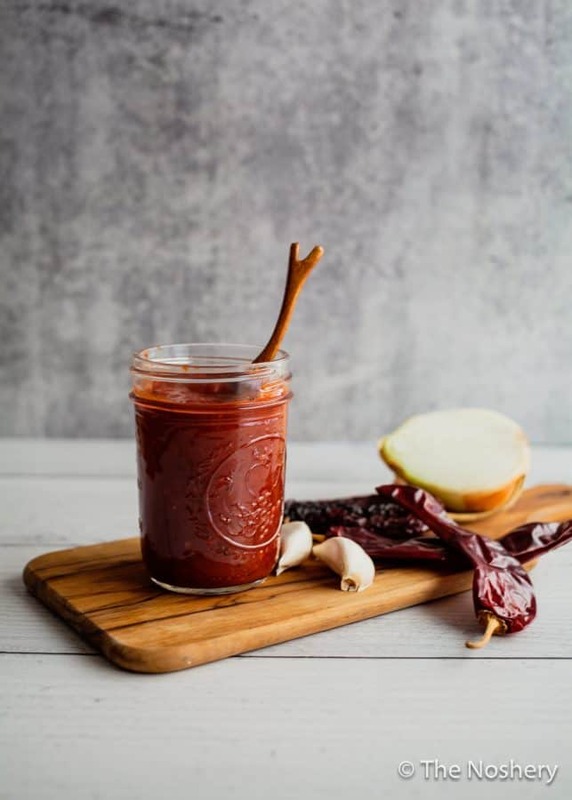 And it doesn't get better than a homemade enchilada sauce worthy to be served in any of your favorite Mexican restaurants. This enchilada sauce is quick and easy. Made with tomato sauce, dry chili peppers, and spices. Heat a heavy bottom skillet over medium-high heat, quickly toast the dried peppers on the hot skillet for 30-60 seconds. Place the chilis in a small bowl and cover with hot water. Let them soak in the water for 5 minutes. Drain chilis and add the chilis to a blender with tomatoes, onion, garlic, oregano, cumin, coriander, salt, vinegar, and reserved water. Blend until pureed and a thick paste forms. Pour the puree in a medium skillet and let simmer for 15 minutes, stirring occasionally. Immediately use enchilada sauce or store in air tight container in the refrigerator for up to a week. Enchilada sauce can also be portion into ice cube tray and freeze. Store frozen cubes in a resealable plastic bag in freezer. 1 serving is approximately 4 ice cubes.